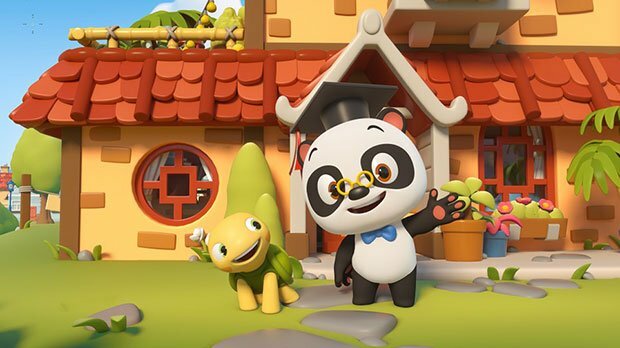 The sales arm of Canadian kids specialist 9 Story Media Group has picked up the global rights to new 3D animated preschool series Dr Panda. 9 Story Distribution has the worldwide rights to the series excluding China, Hong Kong, Macau, Taiwan and select rights within MENA. Dr Panda (39×7’) follows the title character who tries out a new job working with his friends in Panda City. The series is created and produced by Lin Yan with Malaysian firm Giggle Garage (Kazoops) and Spider Eye (Jungle Junction, Thomas & Friends, The Happos Family). It is written by Daan Velsink (Panic!, Snapshot, Bingo!) and Chris Parker (Peppa Pig) and directed by Patrick Chin. 9 Story Distribution International will launch the series at MipJunior and Mipcom next month, where it will showcase completed episodes.